Welcome to Filmproposals, the site for Independent Film Makers serious about raising film financing. We offer 100s of tools, templates, articles, contacts and resources for both new and experienced movie producers. 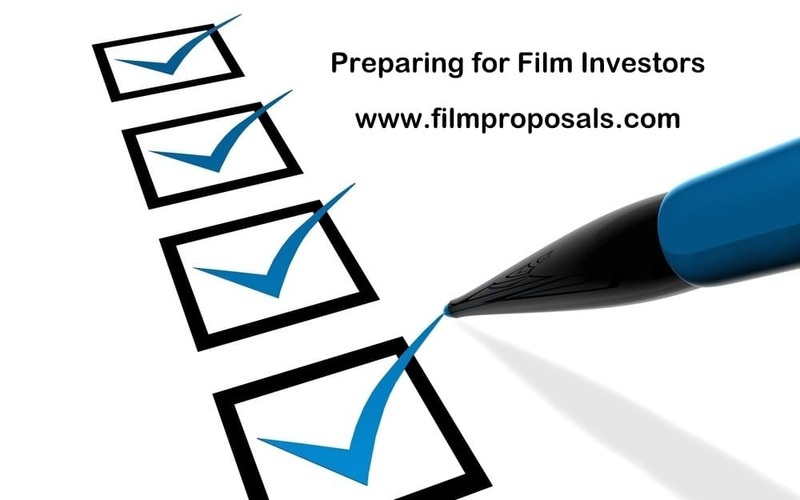 FilmProposals is here to teach you what you need to know to get your film financed quickly. How ready are you to find film investors? Have you mapped out your production, marketing and distribution plans? Have a variable budget ready to adjust if necessary? Is your film investor value proposition clear? Do know the different types of investors and which documentation you need for each? If you are ready to ASK for something...STOP. RIGHT. NOW! You must have an attractive offer for investors. Our Movie Investor Package will teach you to turn your ASK upside down into an OFFER!!! If you have time for only one article today then THIS is the one to read. The 10 Things You MUST Do To Attract Film Investors have been cultivated over 16 years in the film industry and being able to work with 1000's of filmmakers. Our experience allowed us to analyze and learn from those who have achieved success and made their indie film vs. those we never hear from again. We lay out all the crucial steps to set you up to be the former - the successful indie filmmaker. Never contact a film investor until you've read this article. Sign up today for our FREE How to Write a Film Business Plan Course (start immediately). 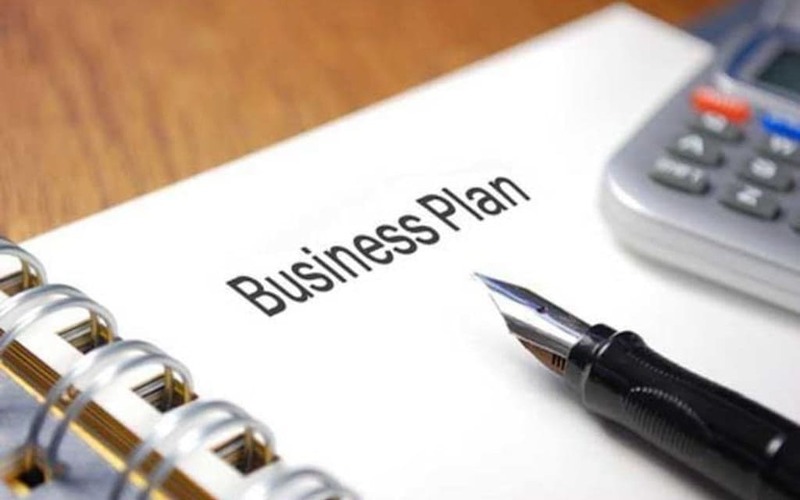 Writing a business plan can be overwhelming, and while our Film Business Plan Templates will save you hundreds of hours with prewritten text and speed up your learning curve by showing you how to complete complicated financial projections, there is still a lot of information to digest. This course	breaks it down for you. Maybe that's even what got you to this page. If so, then you need to get far more serious about film financing. Learn to turn your ask into a compelling offer with our Film Investor Guide. Learn exactly how to tell your financing story by preparing for film investors. With over 1000 ways to finance your movie, filmmakers have more financing options and resources available than ever before. 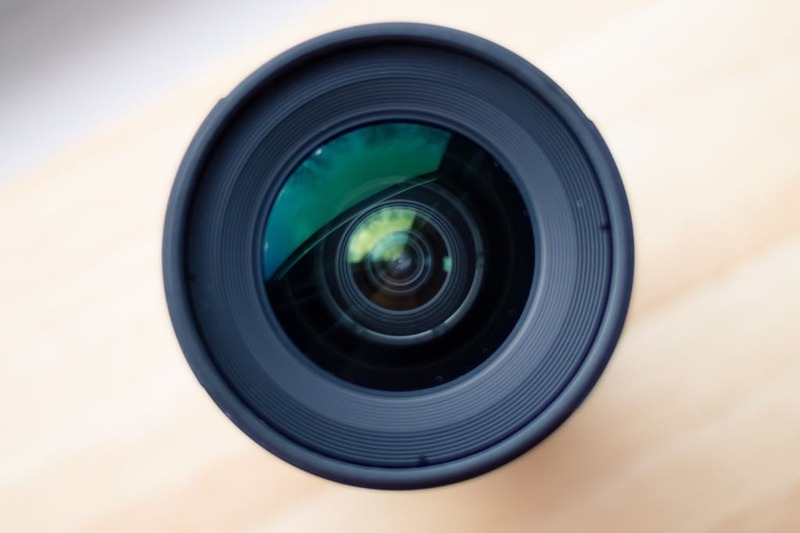 You can combine any number of film and documentary grants, prizes, investors, contests, festivals, film financing companies and much more to get your film made. We recently purchased your film proposal program and we have found it to be one of the best investments we've done for our company. We want to proceed with the business plan review and gather your feed back! 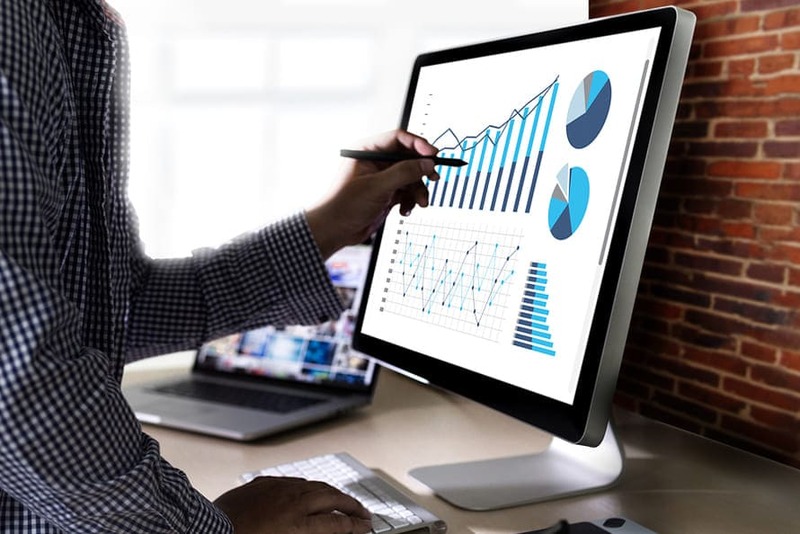 Business Plan Services From do it yourself with our templates, to full business plans with the industry's best graphic design, guaranteed to WOW your investors. Film Business Plan FREE Course 10 short weeks to a complete film business plan and totally ready to approach the film investors we teach you to find. Film Gear and Gadgets Lenses, Booms, Mics, Gimbals, Audio and more. Free Business Plan Checklist See what your Business Plan looks like though the eyes of film investors. HANDS DOWN, The Best Movie Trailer and Film Finance Tips EVER submitted to FilmProposals!!! Our free 20 minute program provides the basics on How to Make a Movie. Tips for getting started, how to work on a film and investor tips. We've condensed the nuts and bolts for you and provided some of the best material on how to make your first film. The FilmProposals Blog brings you the latest on Film Festivals, Investors looking for projects, Contests, Grants, Prizes, Specials and Discounts. Subscribe to Movie Cents and get our FREE 8 Week Film Financing, Film Investors and Business Plan E-Course. I was shocked and impressed after purchasing Package #3 as to the thoroughness and amount of information provided! I will soon be starting pre-production on my first feature film as director, producer, screenwriter, and have already begun development, fundraising, and my business plan is 10 times better than it was before receiving their materials and information. Wow! Thanks.